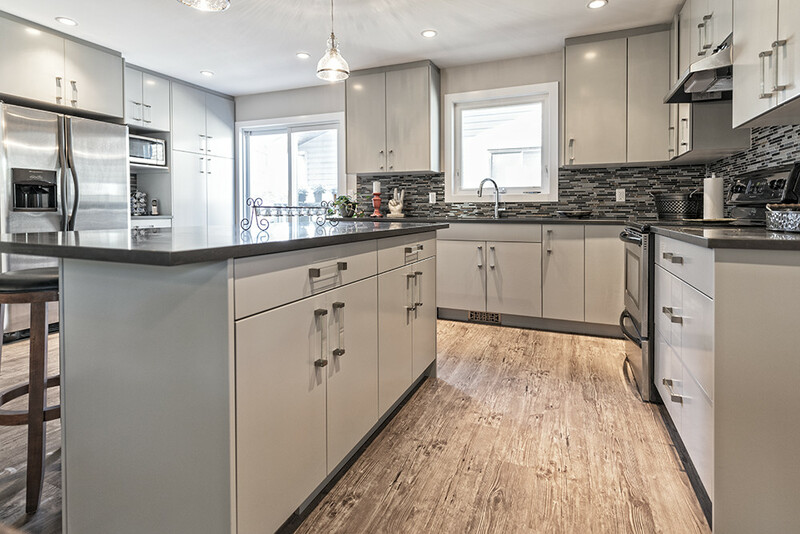 We are a Canadian owned and operated company specializing in luxury vinyl plank flooring. 4 Corners provides a range of premium products that will meet the widest range of client needsdential and commercial applications. Find out more by getting in contact with a dealer near you! 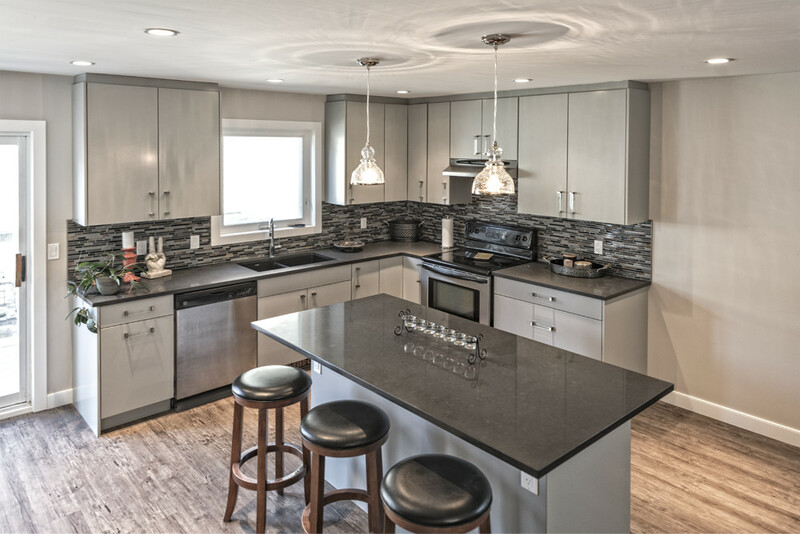 Check out our new Metro Plank and Tile series! Our Bel Air Series featuring a 20 mil high density wear layer to meet everyone’s pricing needs without compromising quality. The French Antique Series features is our premium Luxury Vinyl Plank, featuring a resilient 28 mil wear layer. This unique collection showcases wide 9″planks, and is sure to bring the warmth and comfort of real wood into any interior living space. Our Metro Plank series offers the hardest finish available using a ceramic beading top coat for premium durability. 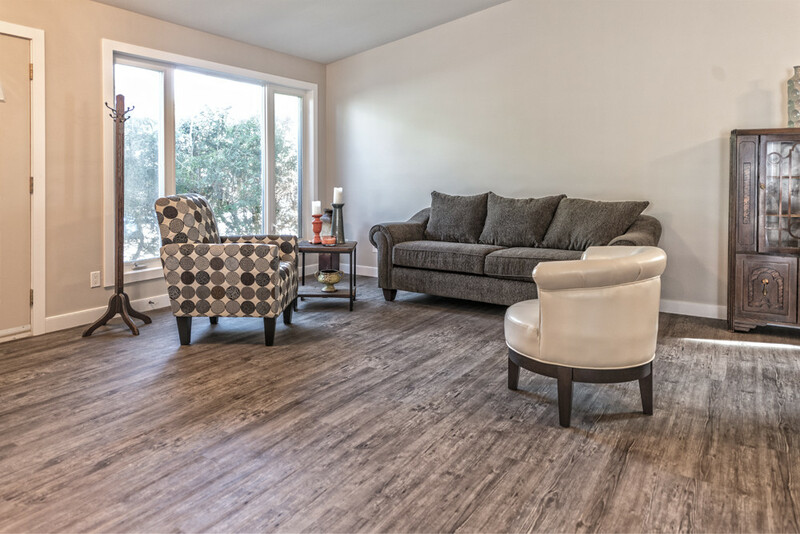 Our Metro 5mm Tile series is a Luxury Vinyl Plank with a matt finish and cushioned backing for comfort. LVT creates a sophisticated and contemporary look, adding real impact to any space. Find Malibu Series premium products at a discounted rate at a dealer near you! The Malibu Series features a 40% thicker wear layer than the nearest competitor, and comes in 8 stunning colours to choose from. Our flooring is the best in the business. 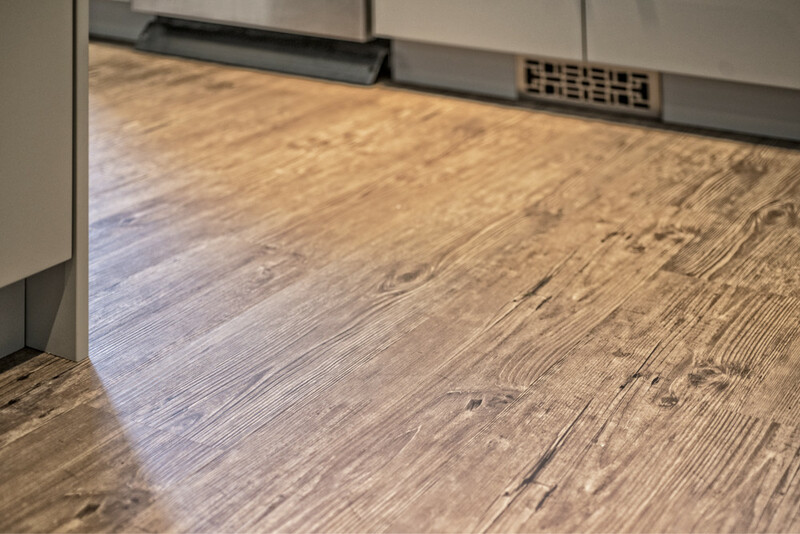 The best warranty, the thickest wear layer and we only use 100% vinyl to ensure we provide the highest quality flooring without the impurities that other companies use. 4 Corners – Luxury Vinyl Plank flooring offers our Bel Air Series featuring a 20 mil high density wear layer to meet everyone’s pricing needs without compromising quality. The French Antique Series is a premium product line, feating a 28 mil high density wear layer and a 9″ wide plank design. 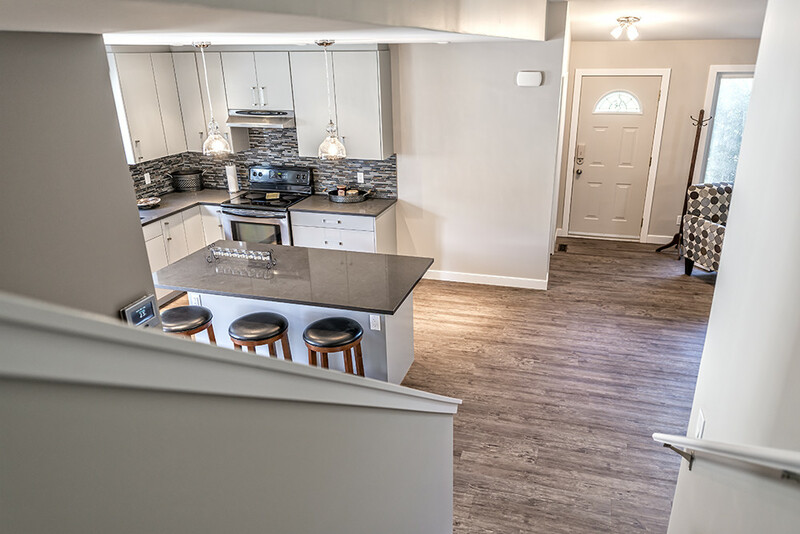 The Metro 3mm Plank Series features a 20 mil high density wear layer, and offers the trifecta of customer satisfaction – affordability, unique designs and superior construction. With over 200 dealers across Canada it has never been easier to find our product. Use our dealer search to find a dealer near you today. METRO 3mm PLANK SERIES-NEW COLOURS AVAILABLE! METRO 3mm PLANK COLOURS-NEW COLOURS AVAILABLE! METRO 5MM TILE SERIES- MORE COLOURS TO BE ADDED SOON! 2 new, designer chosen colours, with more colours coming soon! Our 4 Corners products offer exclusive colours to choose from to match your décor perfectly. Our flooring colours and textures have been carefully selected and designed to ensure that they will stand the test of time.